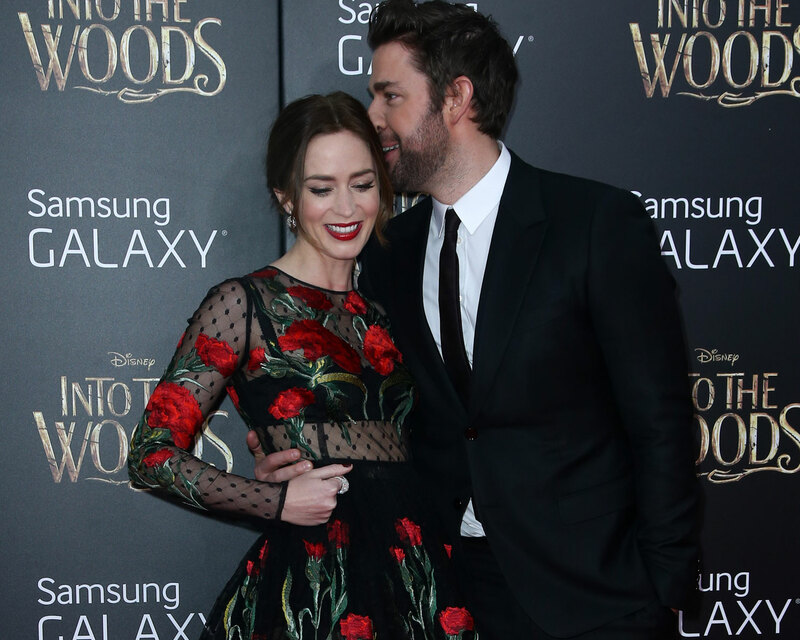 Eight years of marriage under constant public scrutiny hasn’t necessarily been the easiest situation to navigate, but A-listers Emily Blunt and John Krasinski have seemingly mastered the art of marriage in the spotlight. 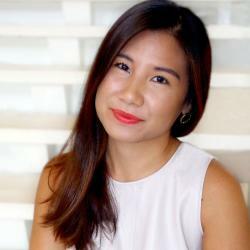 Download Lasting, a new marriage app that keeps your relationship healthy and strong. Be the first to comment on "Emily Blunt Shares the Secret to Her Marriage With John Krasinski: “We Really Trust Each Other”"